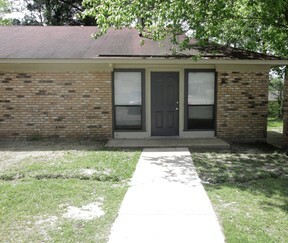 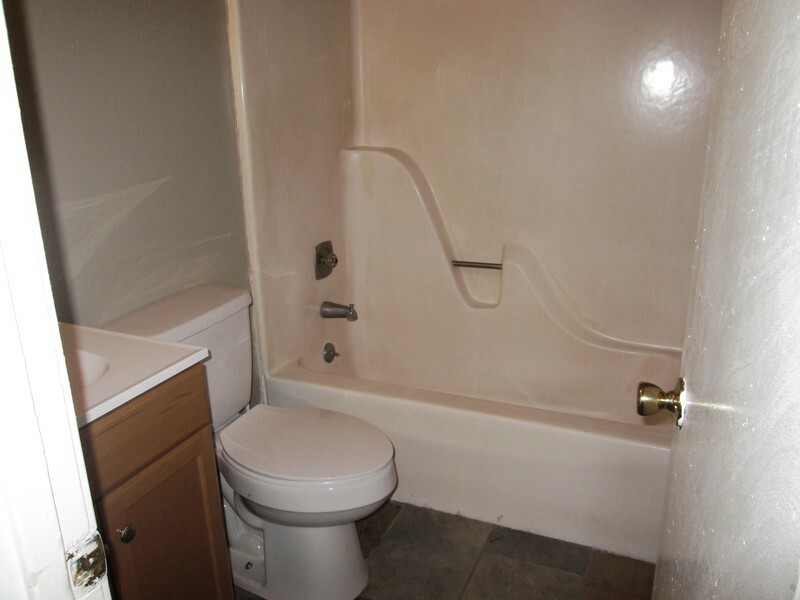 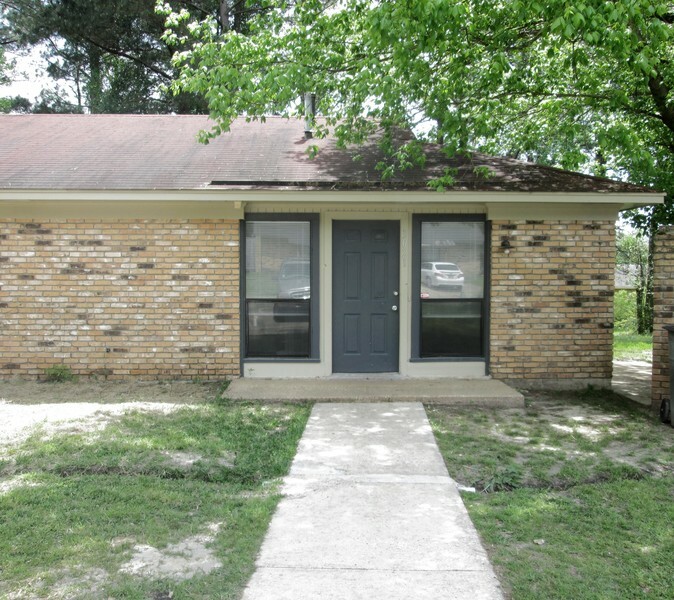 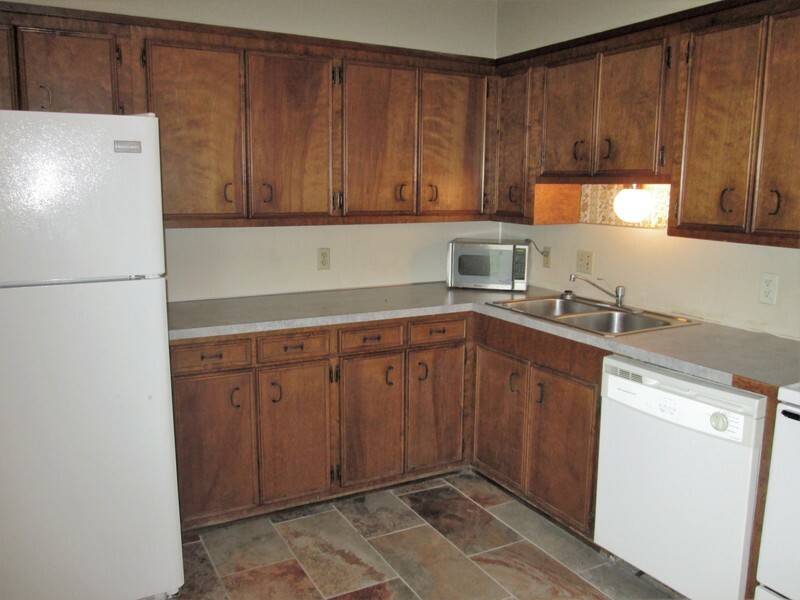 Spacious 2 bedroom, 1 bath duplex with washer and dryer connections. 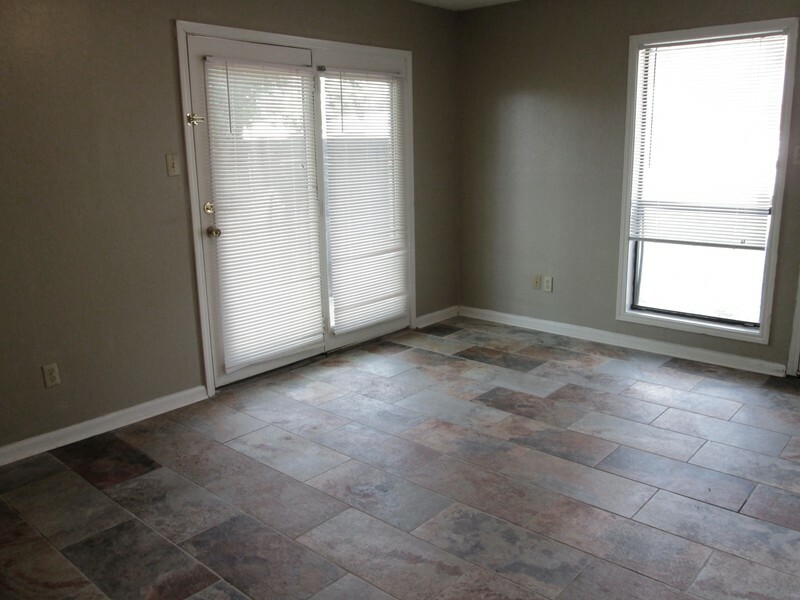 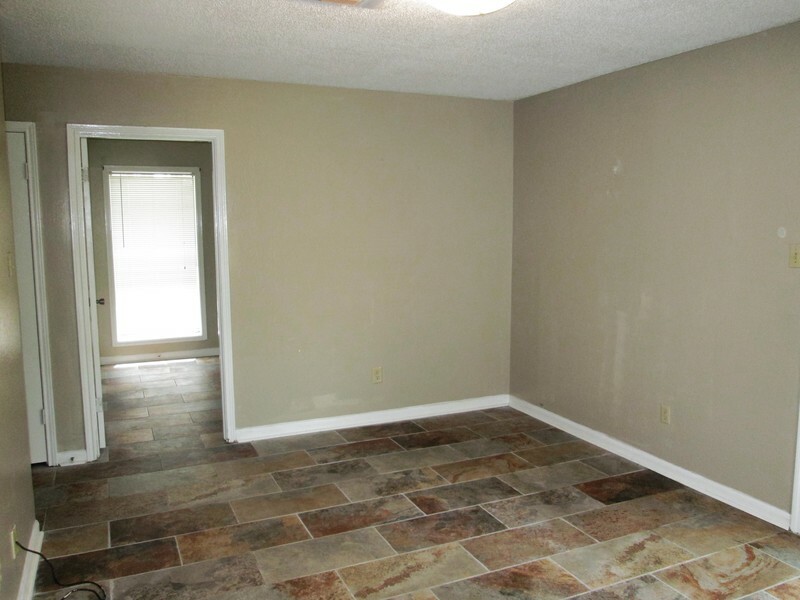 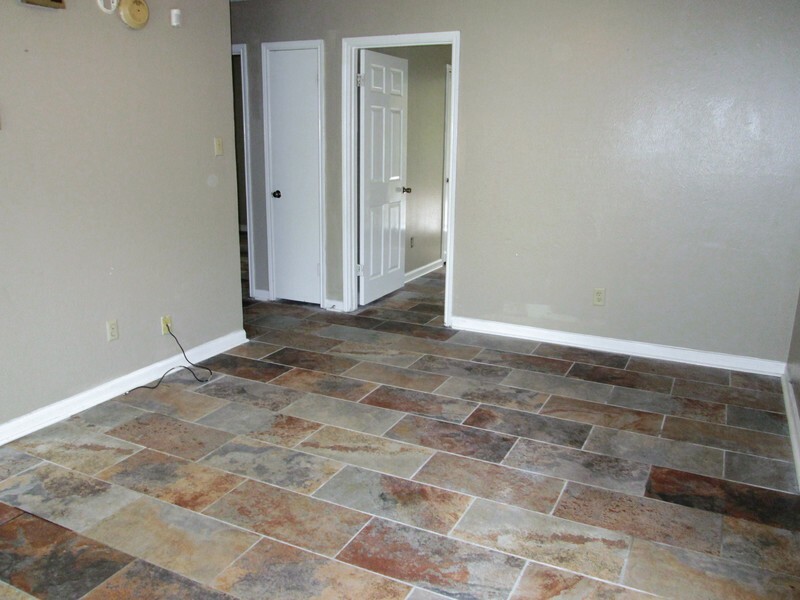 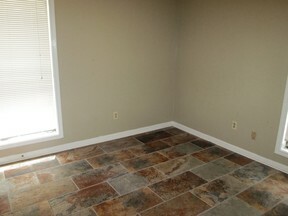 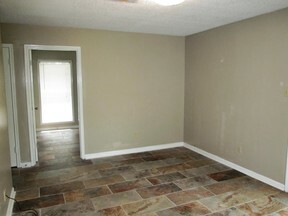 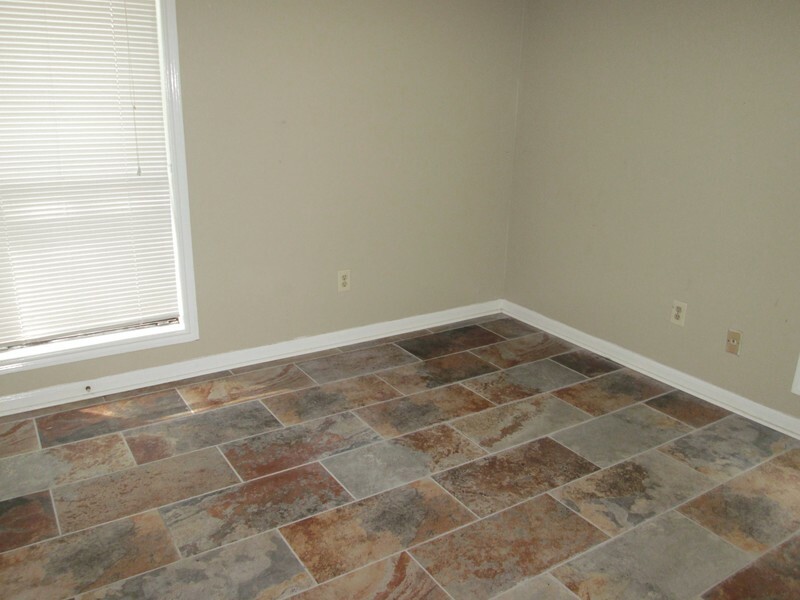 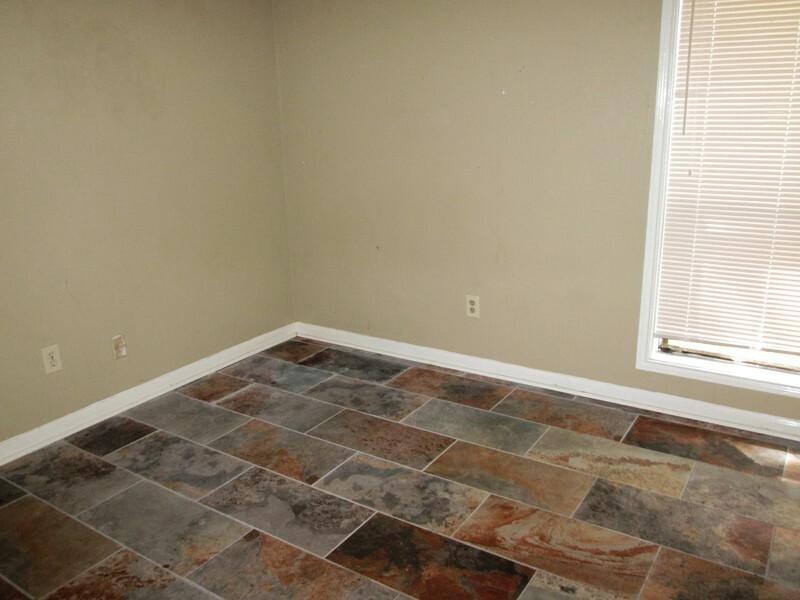 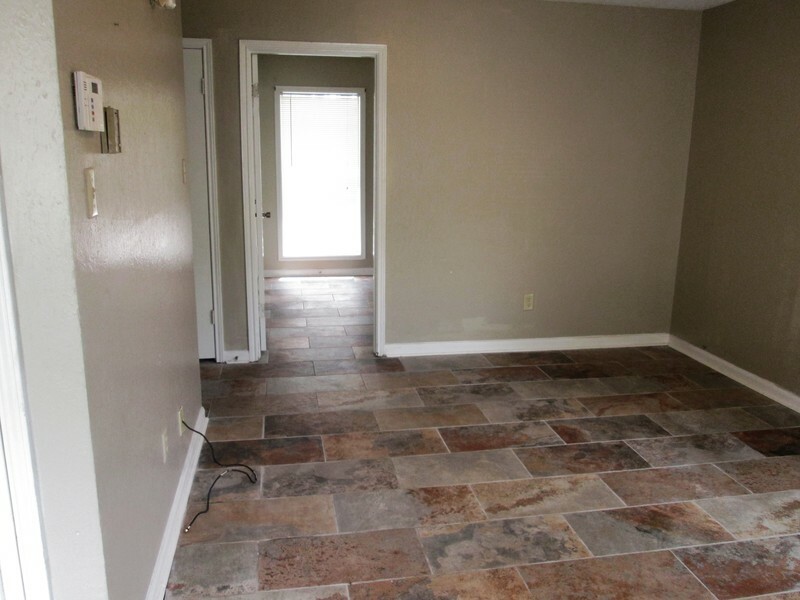 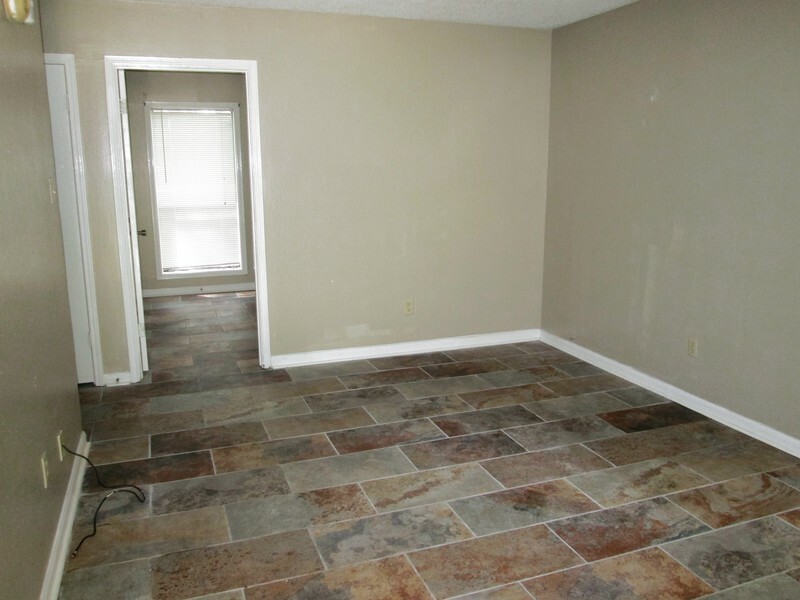 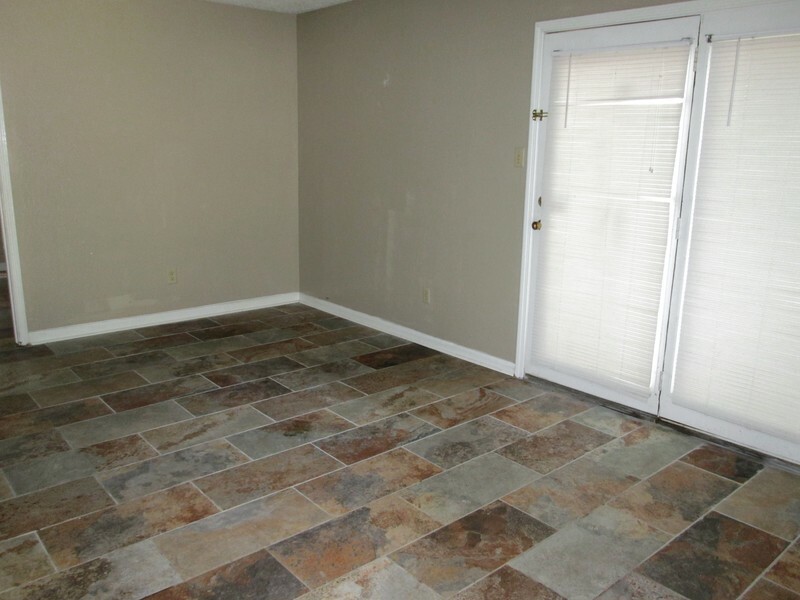 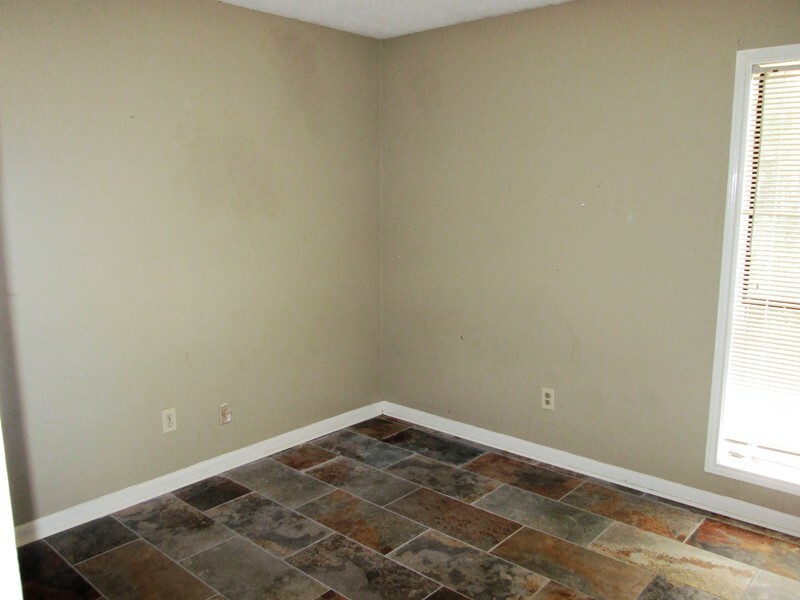 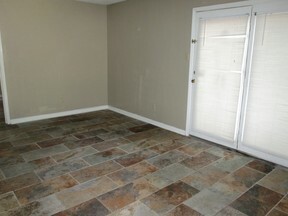 New ceramic tile flooring throughout! This unit is in absolutely GREAT condition!